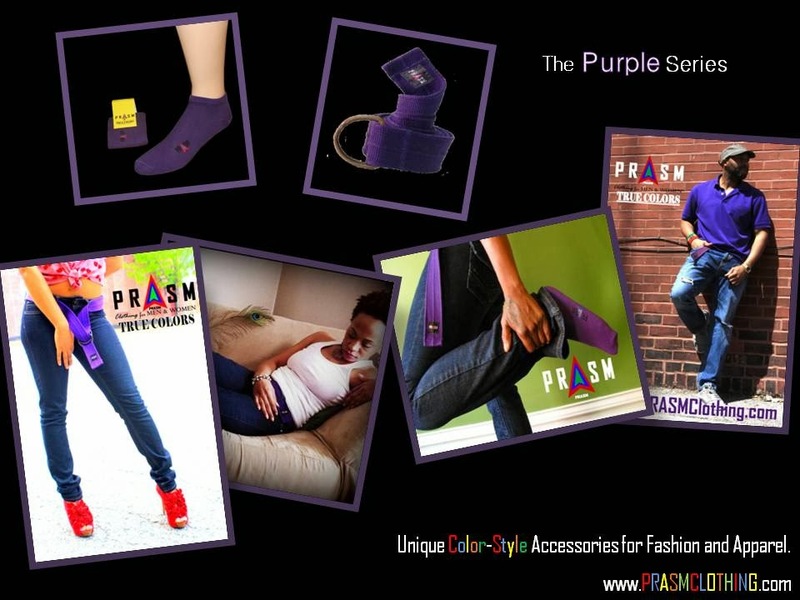 Welcome to PRASM: Color Your Mood! Color has been used in infinite ways throughout history and our everyday lives, but overall the use of color has been used in almost every arena to stimulate psychological changes in the living. From the food we eat to the clothes we wear, color has had a profound and subconscious influence on humans (even animals). How we see color is scientific in nature. 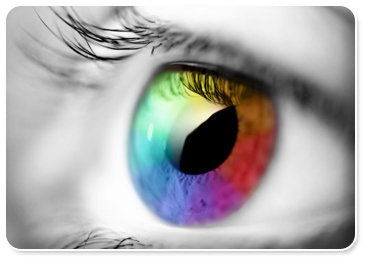 Photo receptors in the retina translate light energy of many different wavelengths into what we see and know as color. But ultimately, these colors have a direct effect and connection to our emotions. Market researchers, designers, food industry gurus, psychologists and so on, use the science of color to aid them in their professions in many different ways, primarily ways that subconsciously affect our emotions. Color science is used to create a desired outcome or to act as an aid in making us feel better or more comfortable with an environment, a dish, and so on (Healthy Living at MSN). The science of color is nothing new. It actually dates back to ancient times when groups like the ancient Egyptians used color for energetic and spiritual healing. Temples were often constructed and various gems (such as rubies and amethysts) were placed in windows so that the sun could shine through them, producing healing light in the room that could cure various conditions -physical, mental and emotional (Tama Duffy Day of Health Care Design Magazine). Color therapy works just the same when it is applied to our wardrobe and accessories. Our attire has the ability to enhance our moods/emotions in various ways. For instance, author Ann Margaret Lembo states that "If your relationship has been challenging or argumentative, steer away from red and orange. Cobalt blue brings calmness, while turquoise and pastel blue aid in communication of all types" (Healthy Living at MSN). Red and orange tend to make for a more bold, igniting and forward persona, which is not the best approach when things are shaky between you and your loved ones. Feeling out of sorts internally? Wear something purple or at least have this color somewhere around you. Purple (and other colors in the purple category such as lavender, lilac, violet and others) puts us in direct contact with our inner being. It grounds us from the inside out and opens up the lines of communication with our higher and more peaceful selves. It is said to be the color of "divine spirit" (Reverent Simeon Stefanidakis of First Spiritual Temple). Wanna know more about the healing energy of various colors? Browse the rest of this blog for some great posts on the importance of color, as well as various places on the web. There's a wealth of information on the net! Don't wait, but start coloring your mood today by selecting wardrobe and accessory colors that will enhance your moods in positive and progressive ways! PRASM accessories are a great way to add some color into your everyday attire without overdoing it (if you tend to shy away from bold, vibrant colors). Find PRASM canvas belts, cotton-blend sports socks and our all new moisture-proof sports wristbands at our online PRASM store, on Amazon and on eBay!